We understand meeting MUTCD regulation can be overwhelming and extremely time consuming. 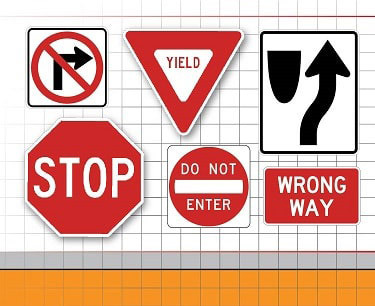 As a result, we offer complete sign management service and promise to help your signs meet MUTCD requirements. All our management programs come with many options and levels of service to match your specific budget needs. 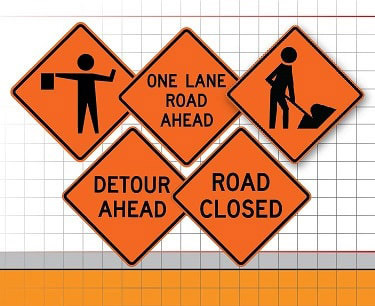 Contact us for further information regarding California construction signs. Also, schedule your free presentation. Aluminum Alloy 3105 is 98% pure aluminum alloy with some minor additions for strength. Furthermore, you can expect corrosion resistance and welding characteristics. Aluminum Alloy 5052 is a higher strength non-heat-treatable alloy. After all, 5052 has excellent corrosion resistance and high fatigue strength. 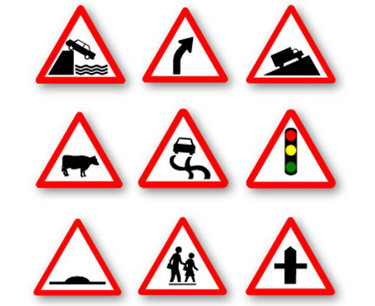 Safety Network provides the best quality traffic signs and regulatory signs to the sate of California. 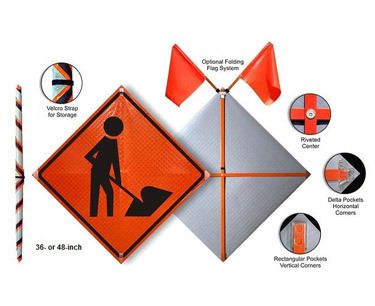 At the same time, we offer full customization and speed when delivering our traffic signs and California construction signs.